SELLER ACCEPTING OFFERS!!! 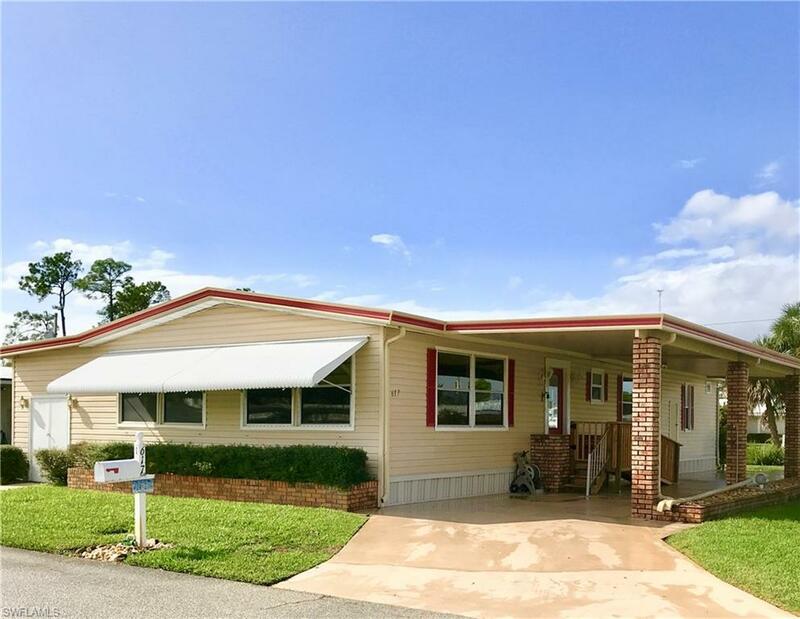 GORGEOUS HOME SITUATED ON A BEAUTIFUL, DOUBLE CORNER LOT, IN A PARK-LIKE SETTING NEXT TO A CANAL, AND CLOSE TO THE CLUBHOUSE AND SWIMMING POOL in popular 55+ Forest Park where you own the land and pay only $134/month HOA fee. The home has a beautiful granite kitchen, large master bedroom with a large dressing area, huge walk-in closet and good-size shower. Second bedroom has bathroom access with walk-in bathtub/whirlpool. 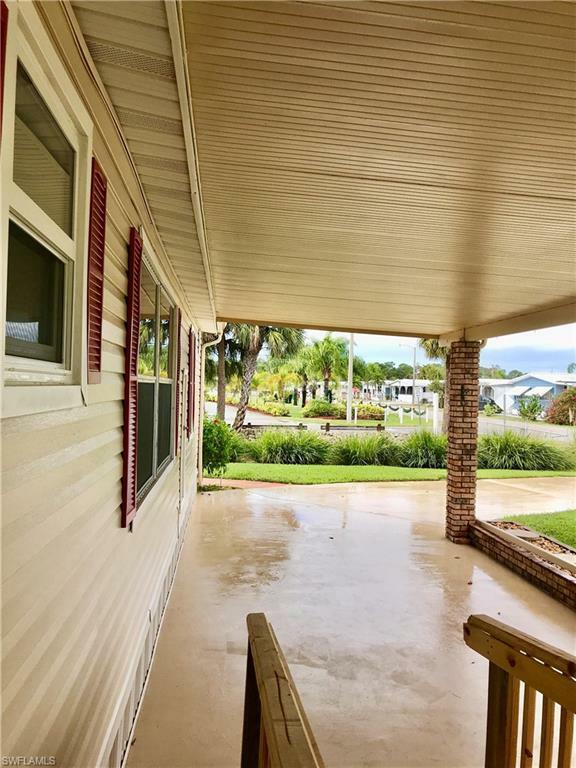 Home has huge lanai, laminate flooring, carpeting with plenty of nice windows, and two sky lights--making the home light and bright. 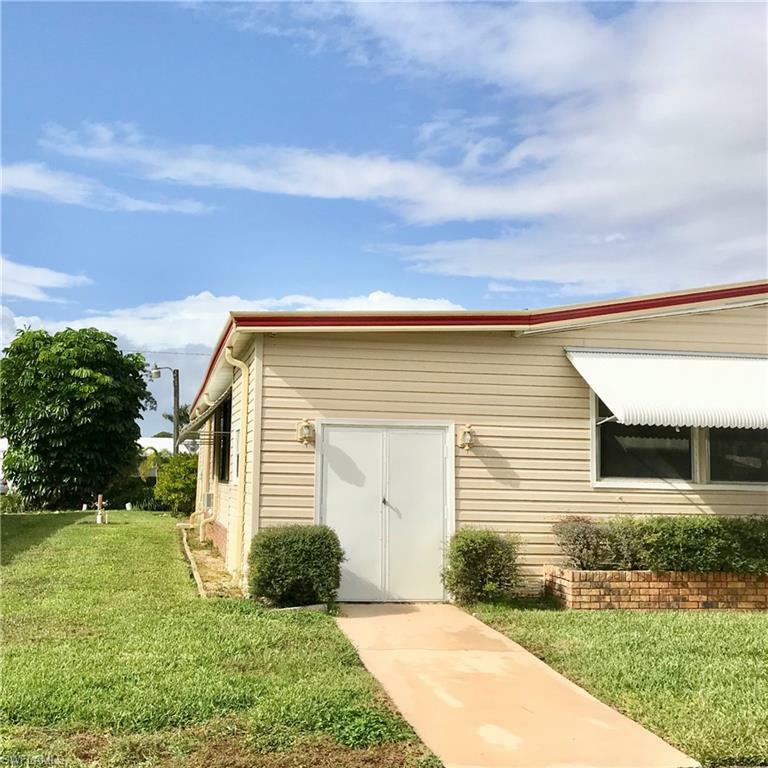 Home has a sprinkler system with separate well, newer A/C, new hot water heater, large work shop and separate laundry room are accessed from inside the home. The foyer has French doors leading to huge living room/dining room combination. Home has beautiful exterior door, circular driveway, and is beautifully landscaped. Forest Park is a great place to live with wonderful neighbors, fun activities, and close to shopping, restaurants, 41 and I-75. Home is in the no-pet section. 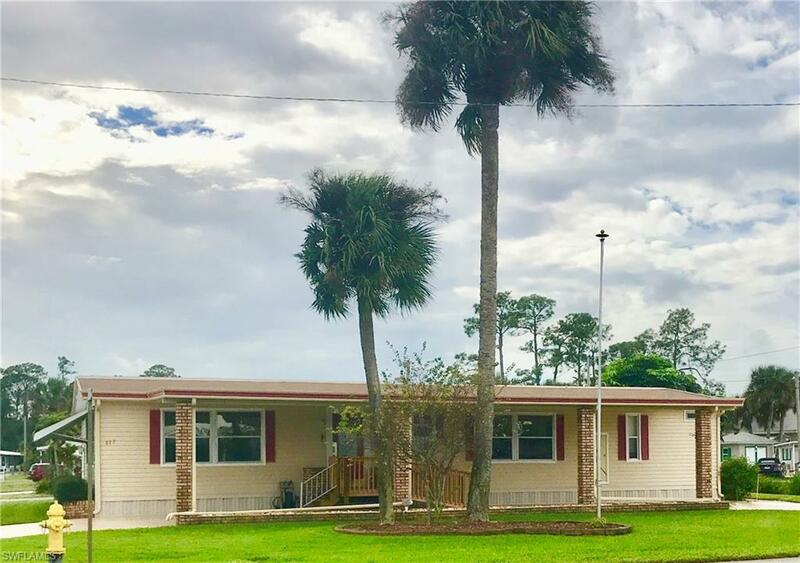 Listing courtesy of Judy Marie Lucarelli of Right Choice Realty, Llc.